Interesting article-didn’t know about the new animal control law! 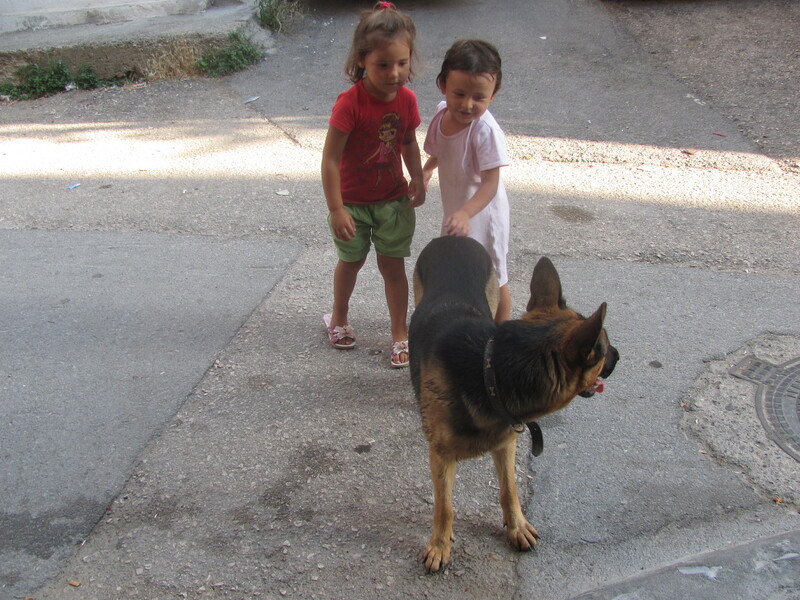 “Nor are Turkish street animals universally beloved. The majority of non-secular Turks I have met are afraid of dogs. This fear does not just extend to semi-feral street dogs, but to the tamest of leashed Golden Retrievers.” From personal experience, I definitely agree-when walking our adorable, tiny, and perfectly non-violent domestic terrier, a lot of turks jumped away or screamed in fear. Of this tiny dog on a leash walking next to a stroller of twin babies! On the other hand, also from personal experience, Toby and I got attacked by a tiny but very aggressive street terrier, so it’s a complicated situation.